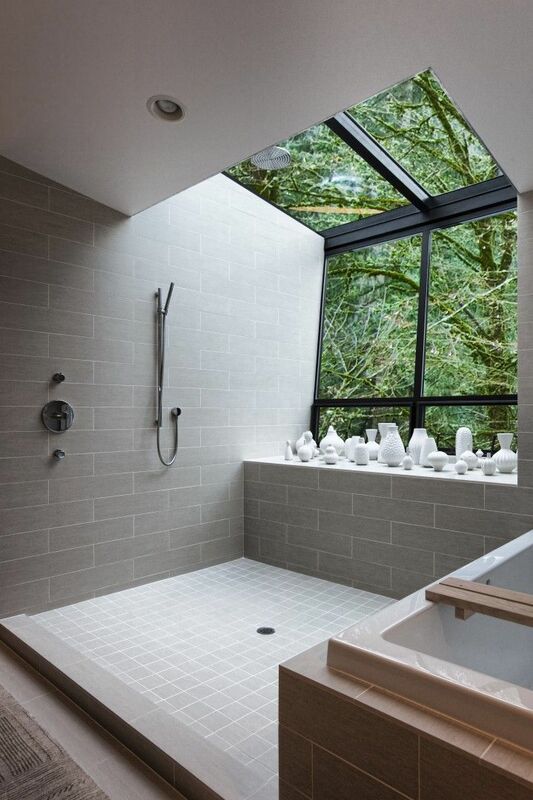 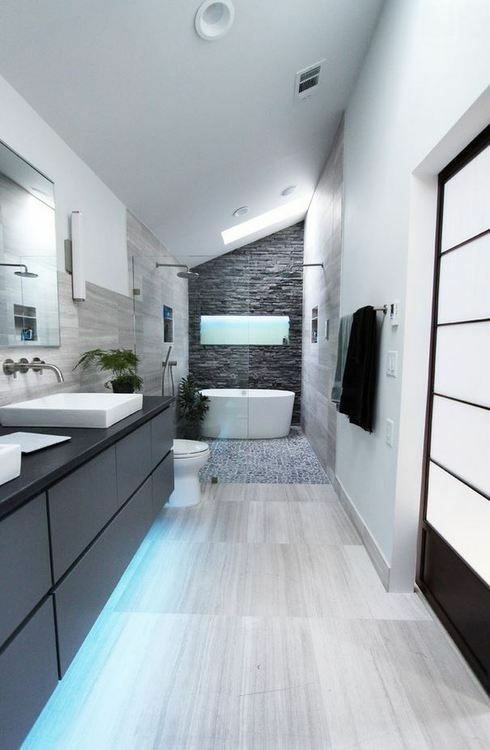 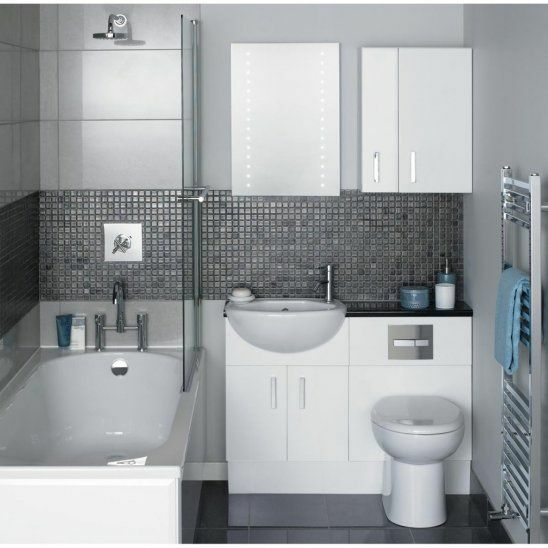 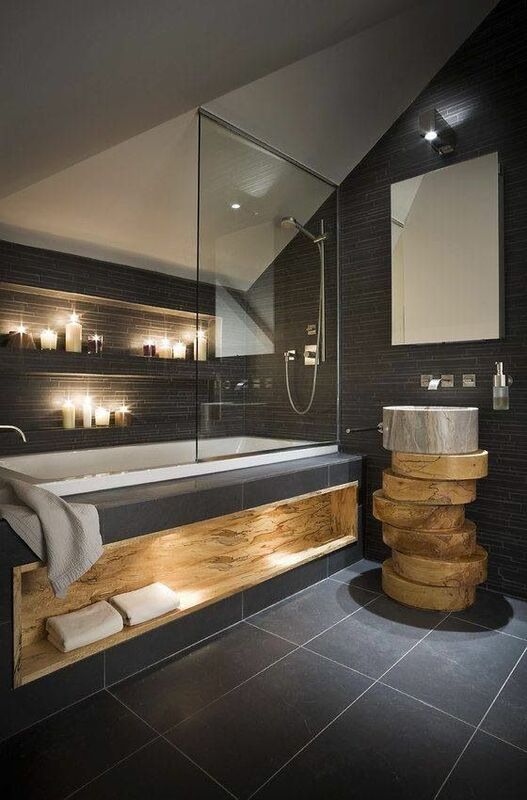 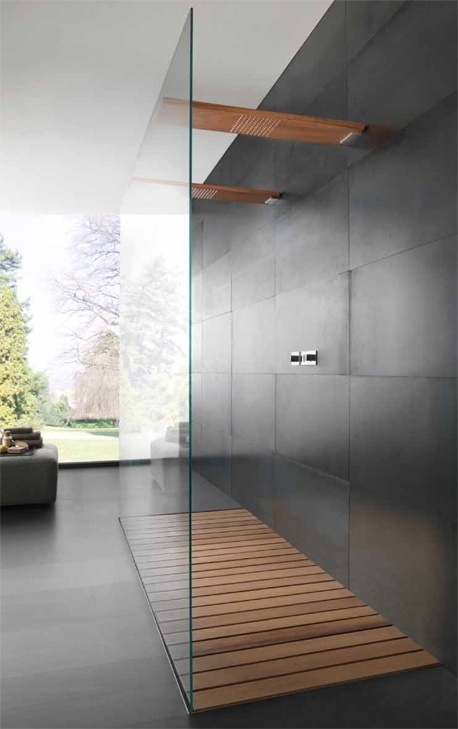 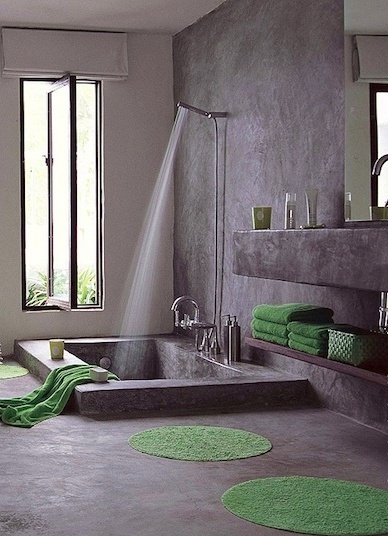 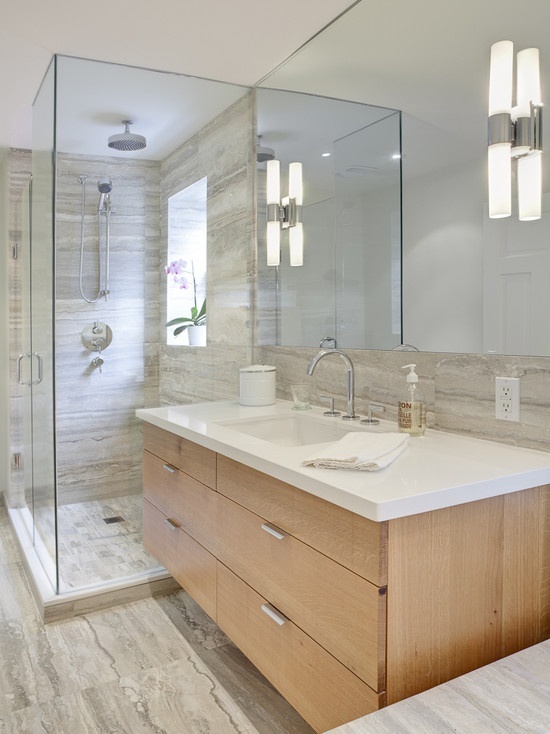 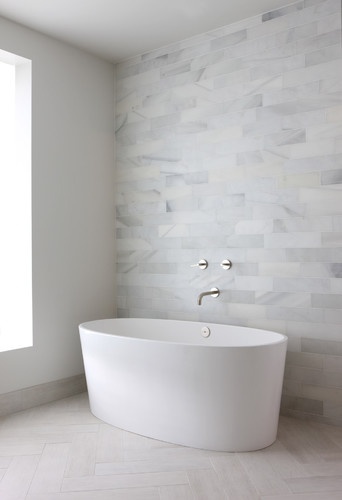 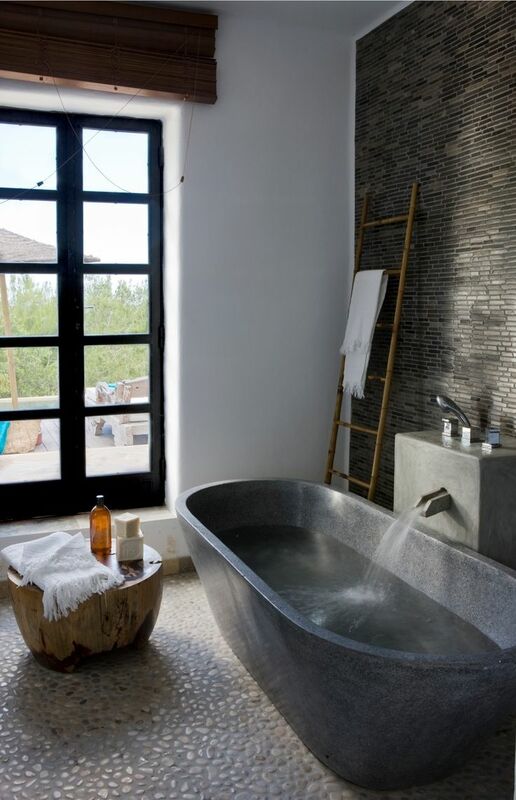 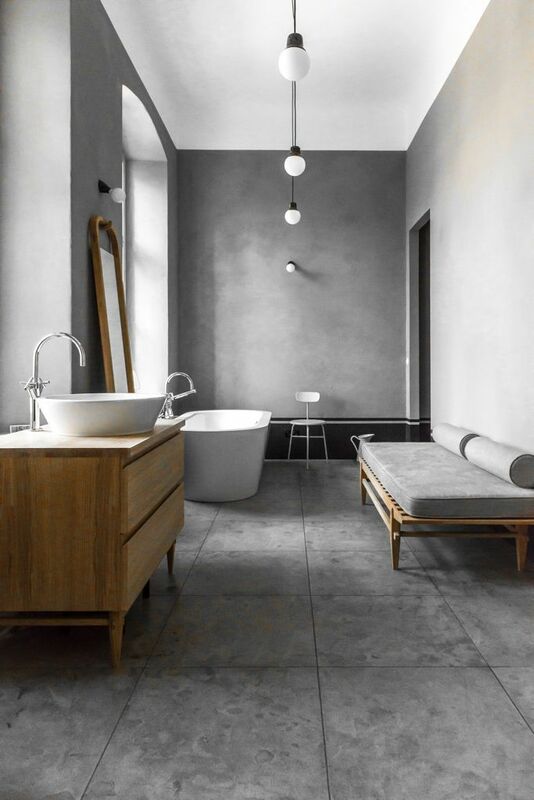 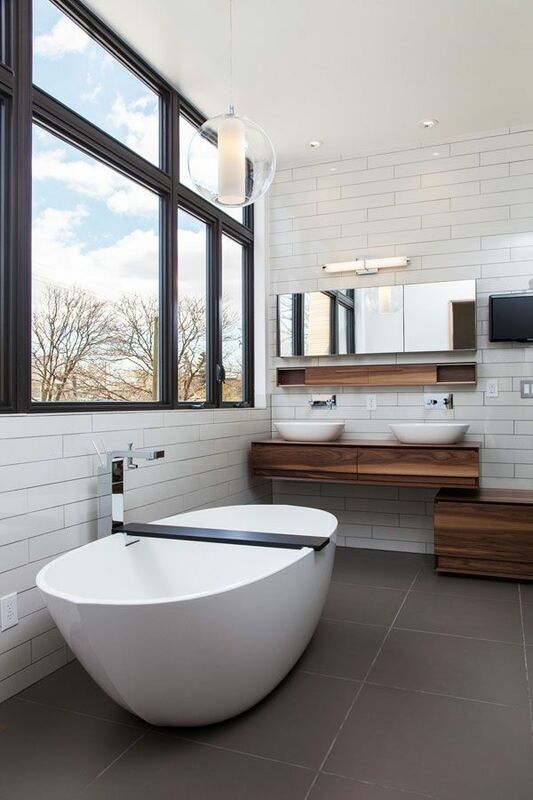 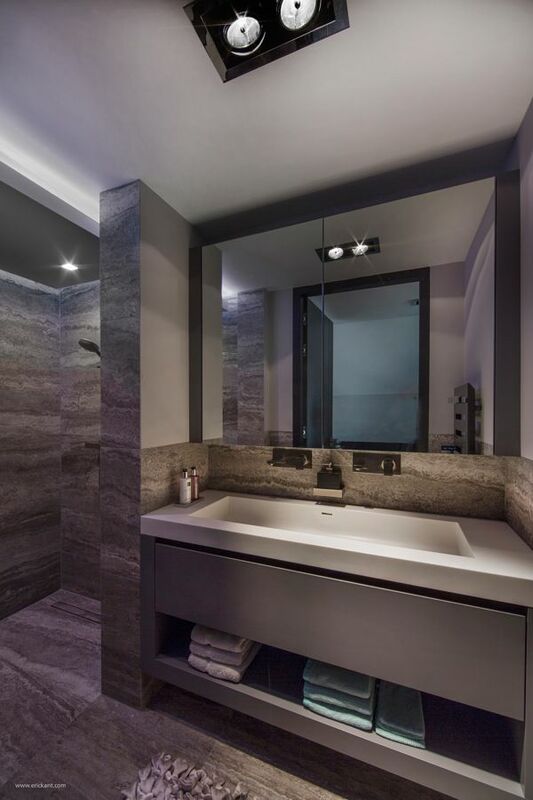 Would you like to create stylish cutting-edge bathroom? 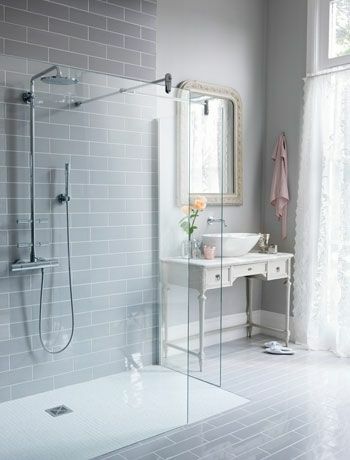 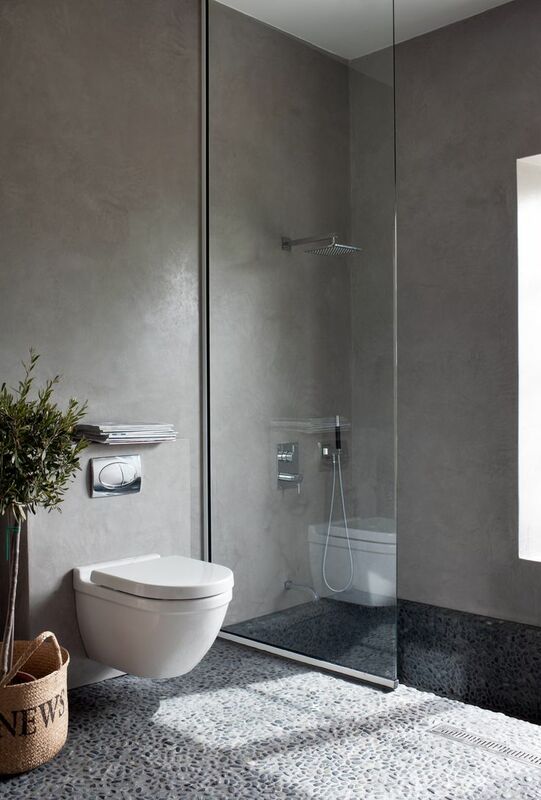 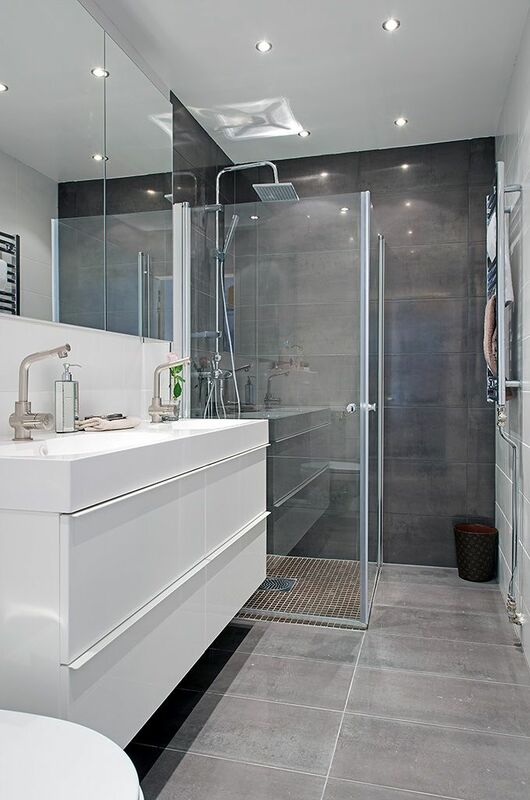 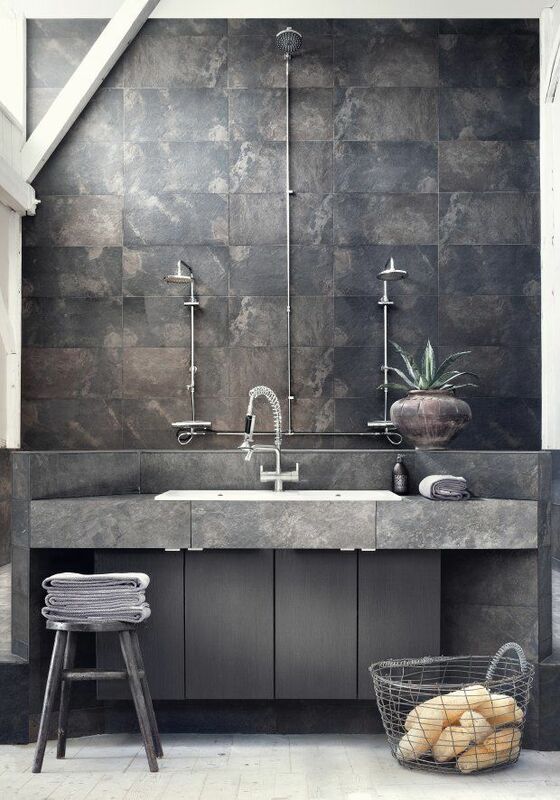 Then modern grey bathroom tiles it’s your choice! 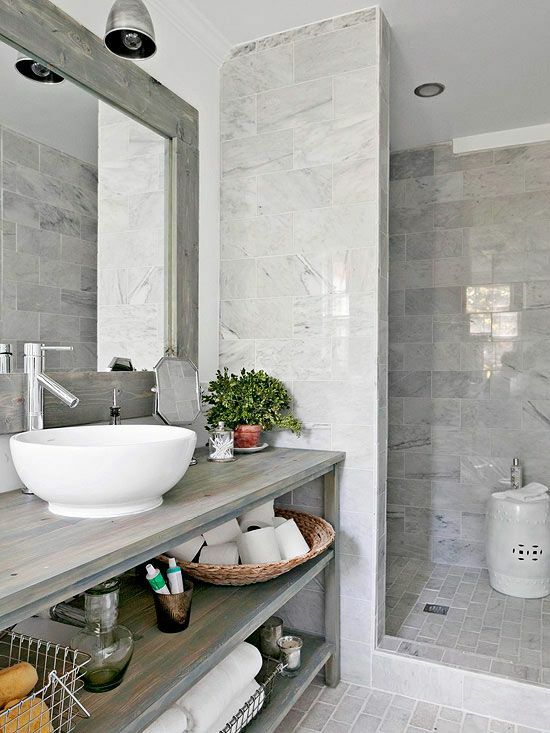 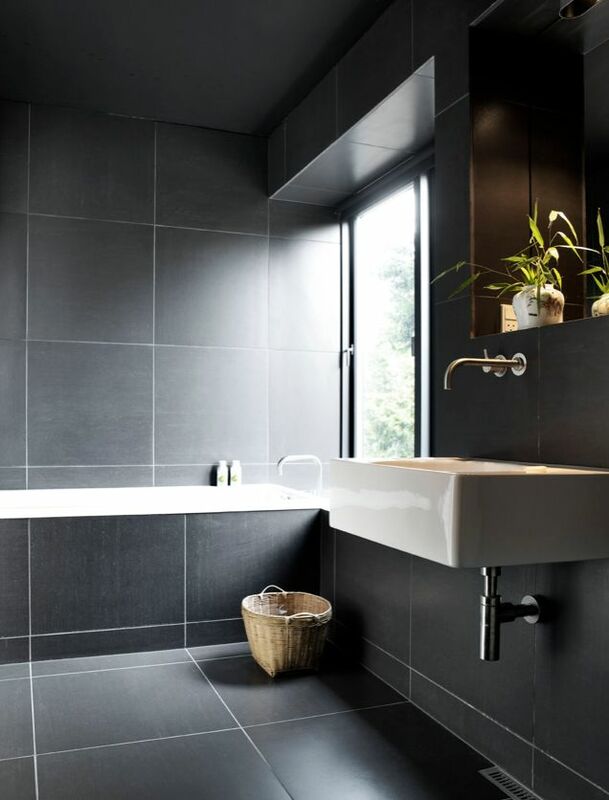 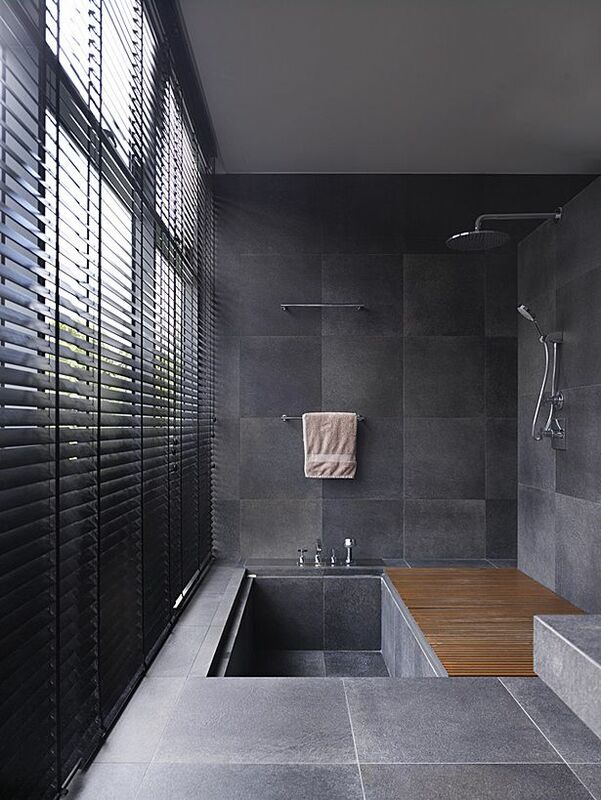 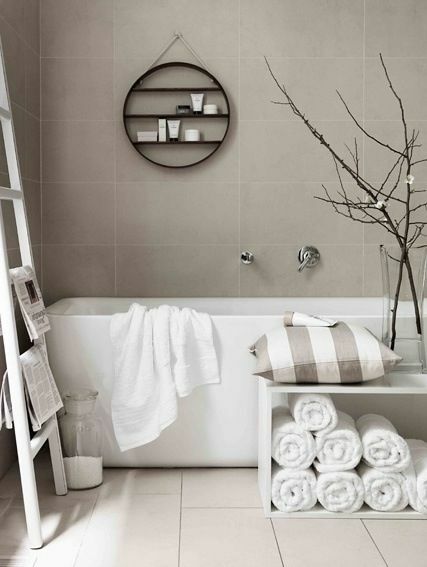 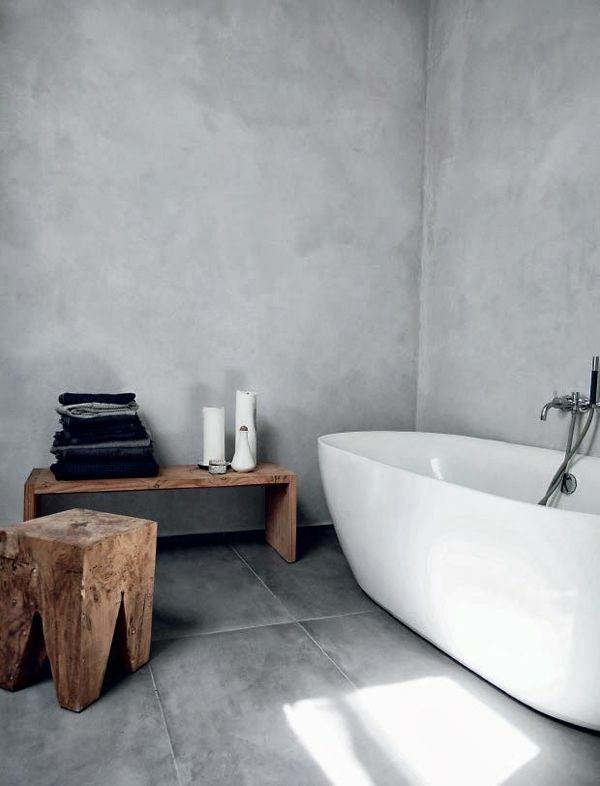 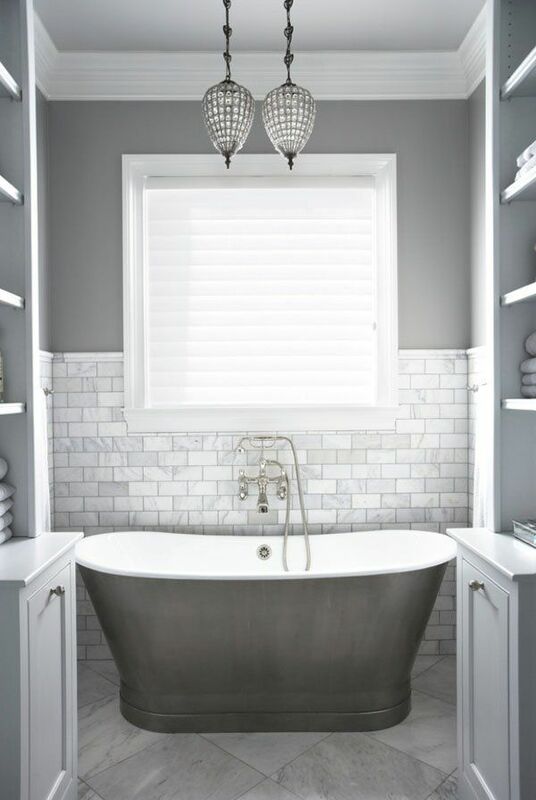 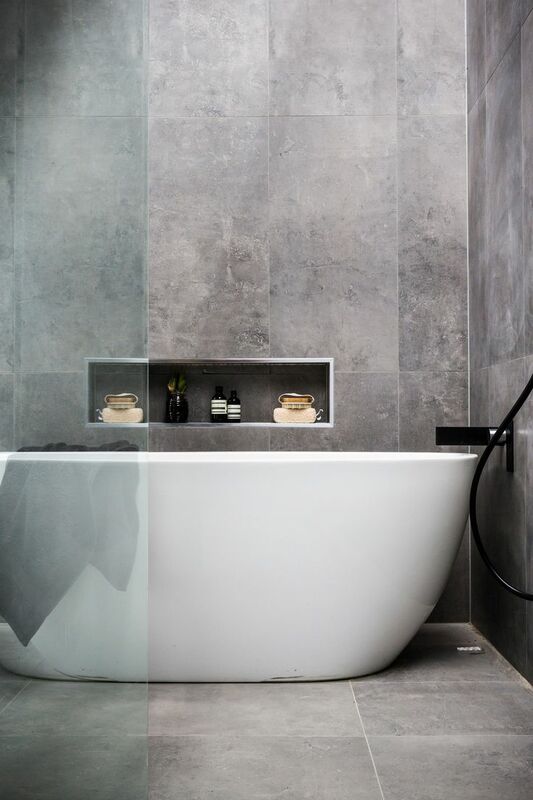 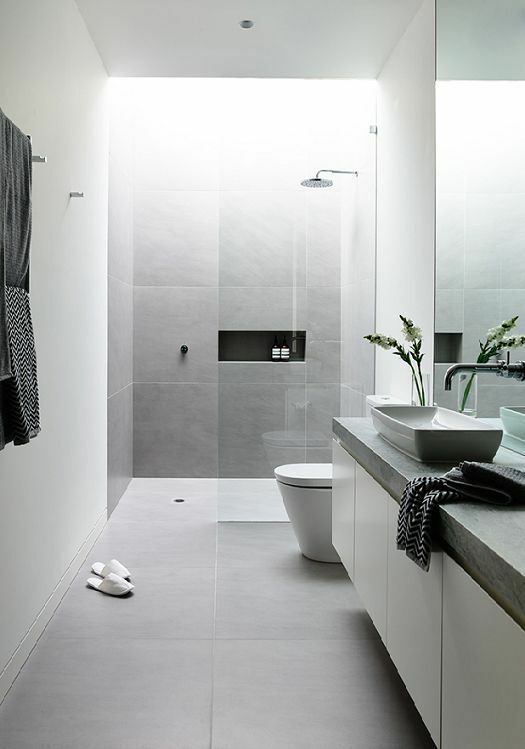 The most popular decorators assert that grey tiles are one of the most fashionable trends in bathroom design. 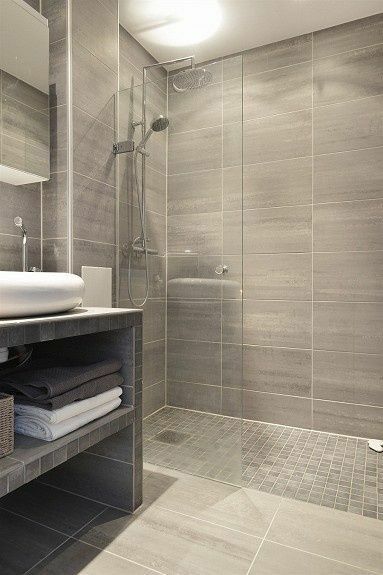 The widespread view that with the grey tile interior looks dull and depressing is rather outdated. 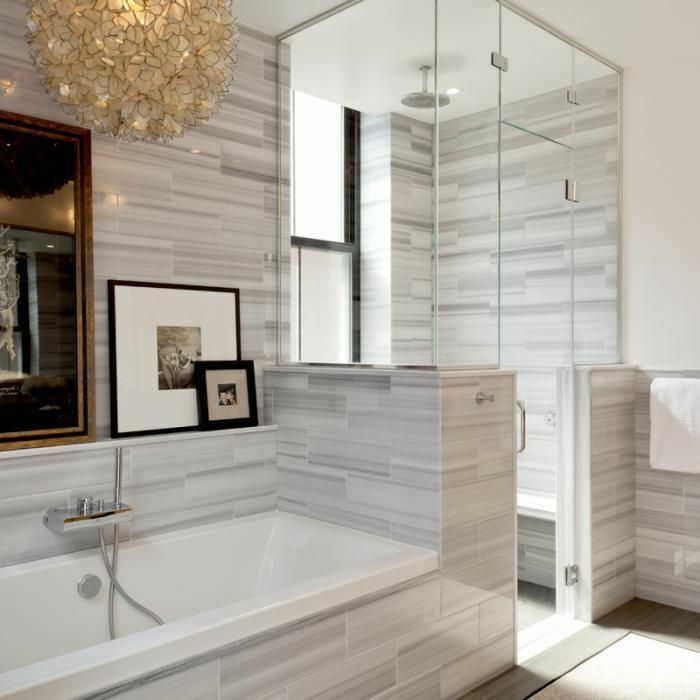 Modern tiles with millions of hues, shapes and structures it’s a real godsend for professional designers and people who want to make their bathrooms look contemporary and elegant. 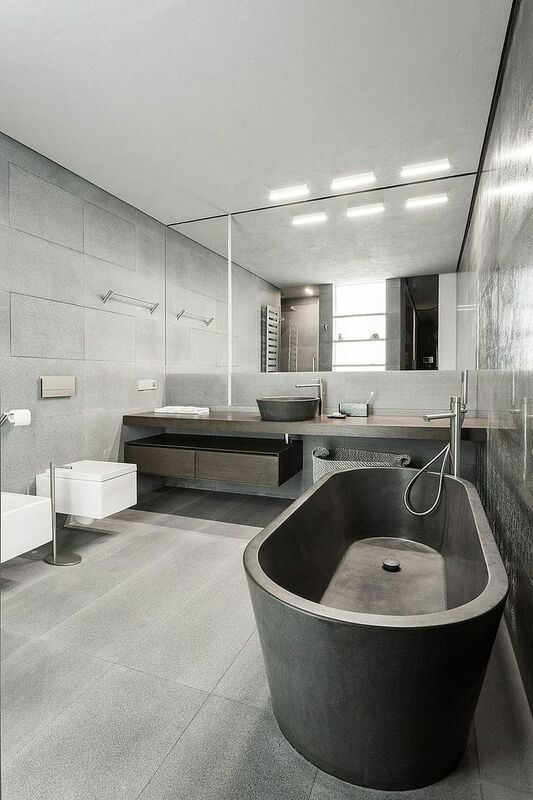 We offer you the great set of pictures which can inspire you to work out your own design ideas and make you believe that grey color is never boring! 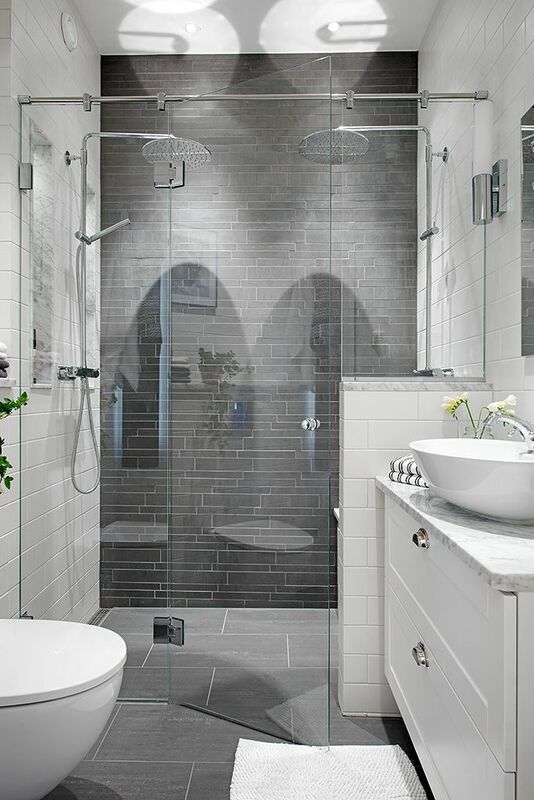 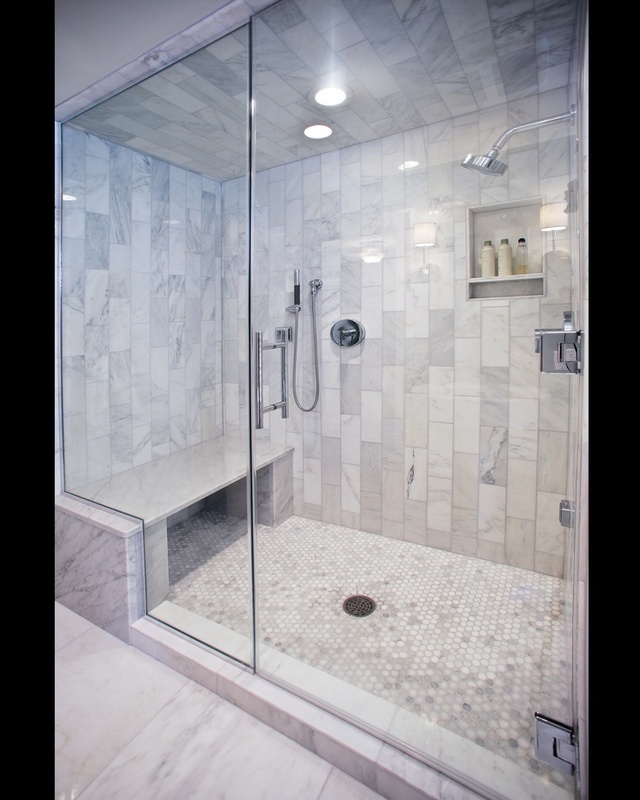 The black herringbone floor, the white subway tiles with black grout and the frameless shower doors.